The SeaFarer 14ft. comes with a longshaft transom and a 30hp motor rating. 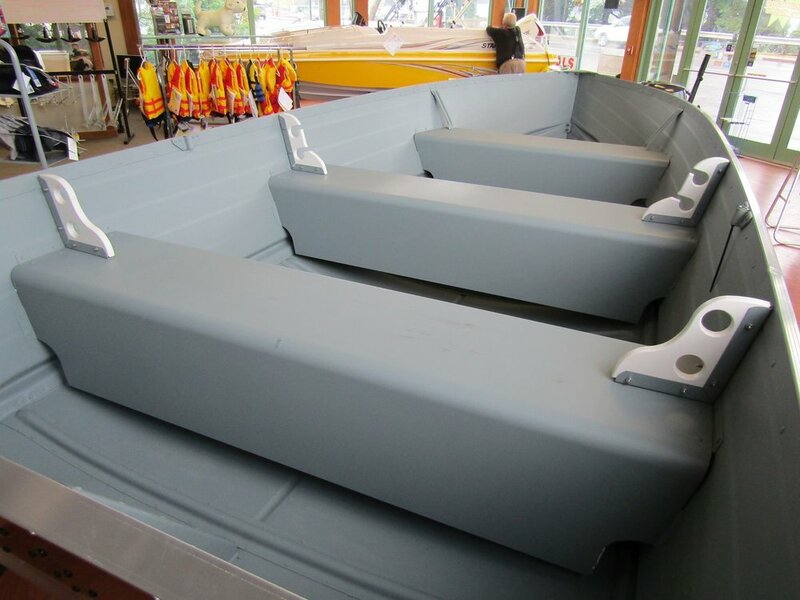 Designed for Big Water use where safety and durability are important. Unsinkable, and with a non-skid interior for sure traction. Come and see this fine utility boat, and how easy it is to own for many years. 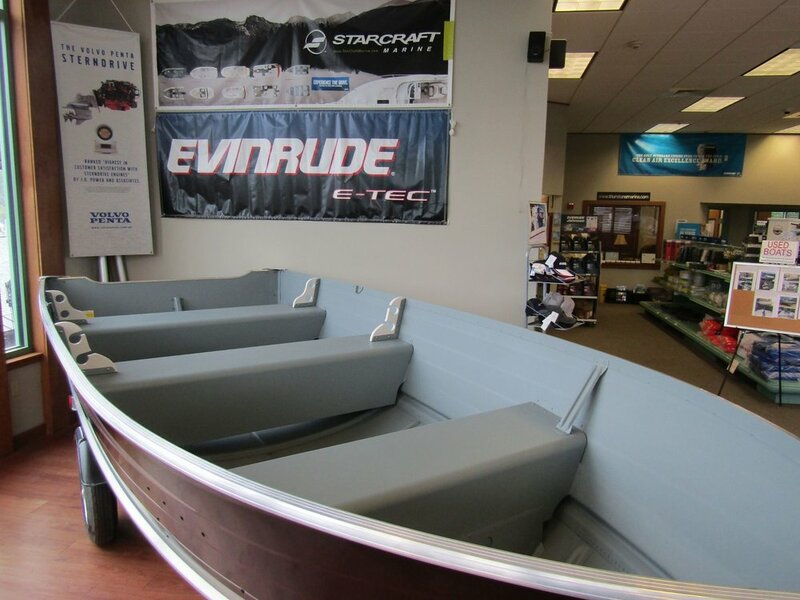 Priced with or without a galvanized trailer, and avilable Evinrude engines.